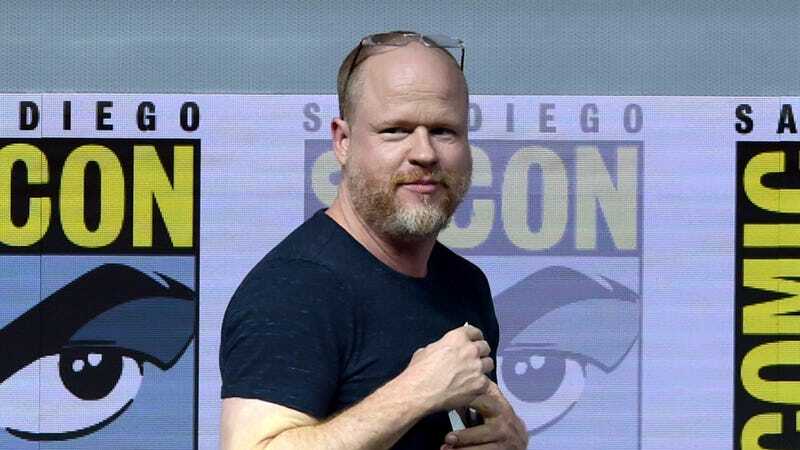 Jesus, we weren’t kidding about Joss Whedon going for the big comeback at this year’s Comic-Con, huh? THR reports that Whedon has now announced that he’s executive producing a reboot of his career-making cool-teenagers-fight-the-apocalypse series Buffy The Vampire Slayer, with Agents Of S.H.I.E.L.D. producer Monica Breen handling scripting details, and an as-yet uncast black actress taking on the role of the Slayer. It’s been 15 years since UPN first aired “Chosen,” the divisive, but strangely hopeful, series finale of Whedon’s flagship show. The intervening years have seen its various alumni spread throughout the industry, even as its lessons—about character, dialogue, story structure, and more—informed the last decade and a half of TV. And now it’s coming back. Fox 21 TV Studios is producing the series, and will reportedly be shopping it around to cable and streaming platforms later this summer. (No network TV fuckery this time, apparently.) The series will be “contemporary” while also “building on the mythology” of the original series; we have to assume that means Buffy and her team will have to fight an evil social media post at some point. Although Whedon has apparently had some script input, Breen will reportedly be the major creative voice on the series; her other credits include Lost, Fringe, Revolution, and the recent Midnight, Texas, which she created.